According to the report, the display will be 10.5″ big and pack QHD resolution (2,560 x 1,440). 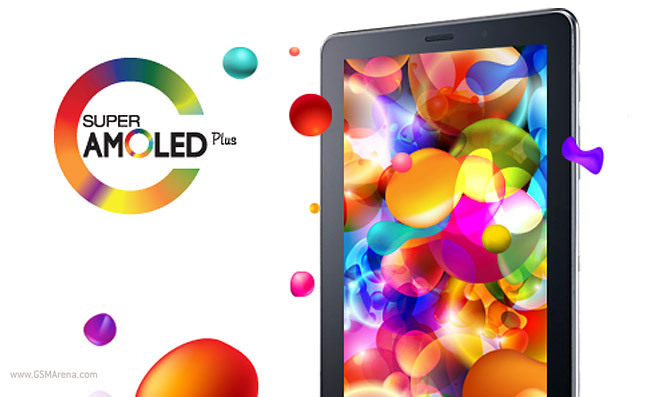 Earlier rumors point to 8″ AMOLED screens being in the works as well. With no Galaxy Note Pro tablets at 8″ and 10″, these screens could bolster Samsung’s premium tablet lineup. Samsung recently imported two 8″ and one 10″ tablet in India for testing, so the devices may be close to being ready. Will they show up at the MWC? Since the displays are ready for mass production, that means there should be working prototypes. We’ll keep our eyes peeled. Samsung is also working on a 5″ UHD AMOLED screen, supposedly for the Galaxy S5 (which won’t be at the MWC according to the latest info).